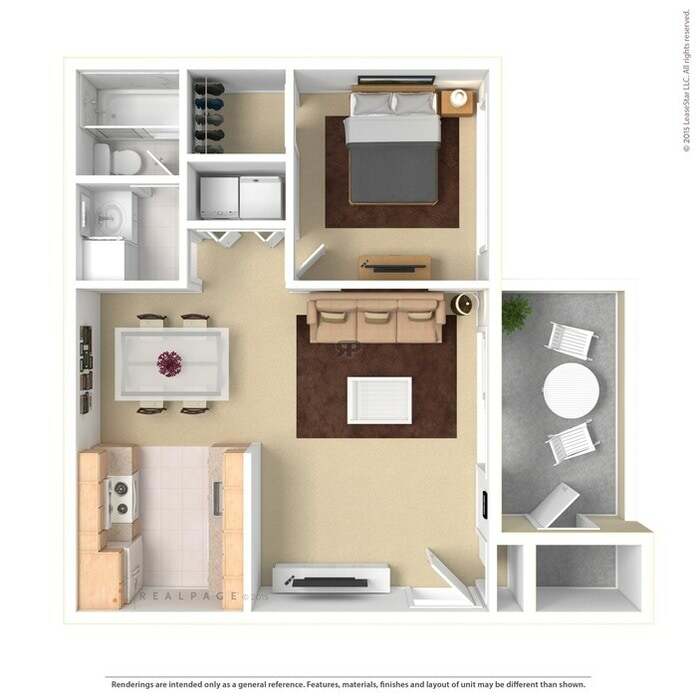 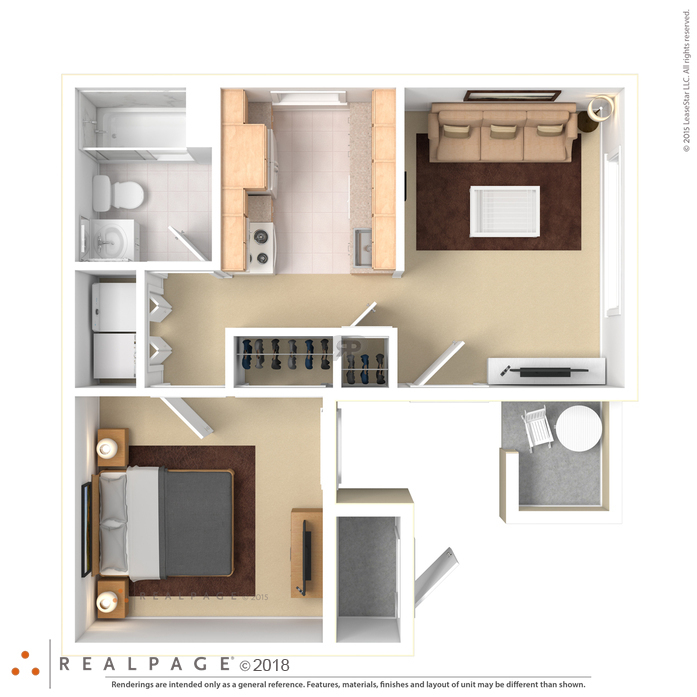 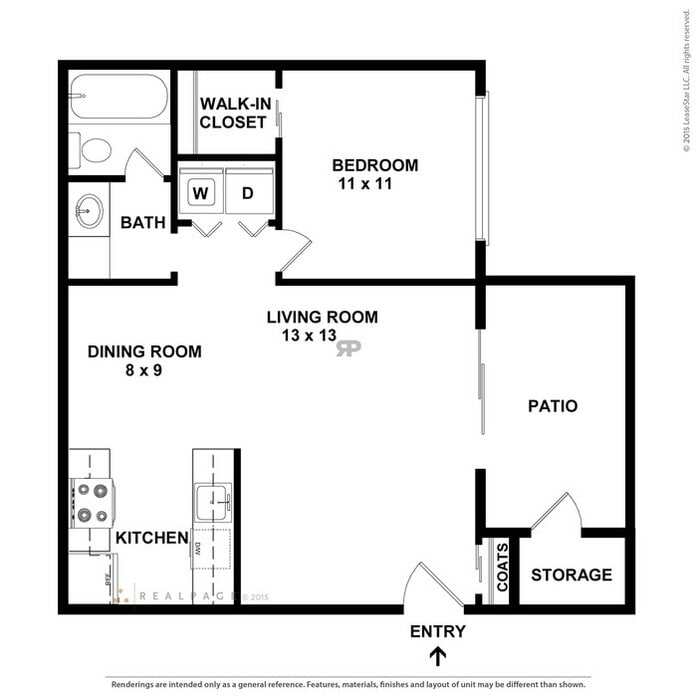 Large, Built-in Bookshelves, Walk-in Closets, Separate Dining Room, Private Patio, Full-Size Washer and Dryer in Unit. 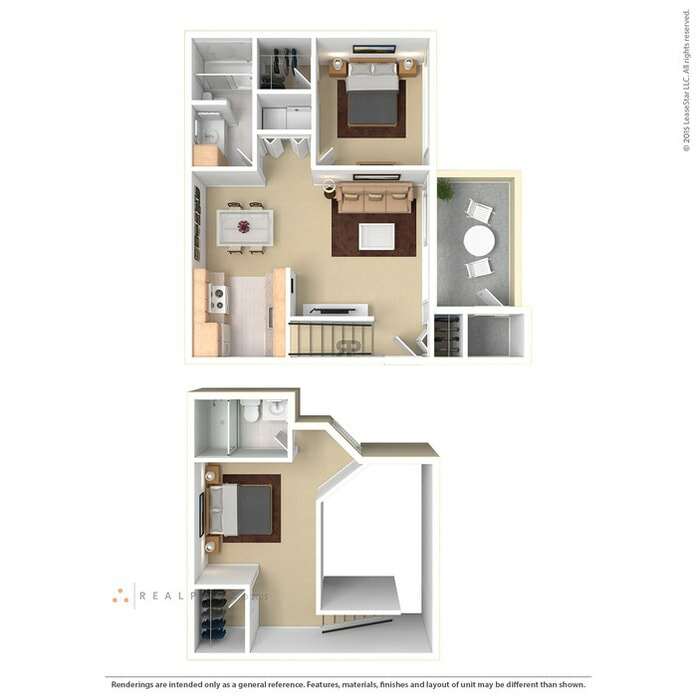 Spacious Bedroom, Semi-Private patio, Full-Size Washer and Dryer in Unit. 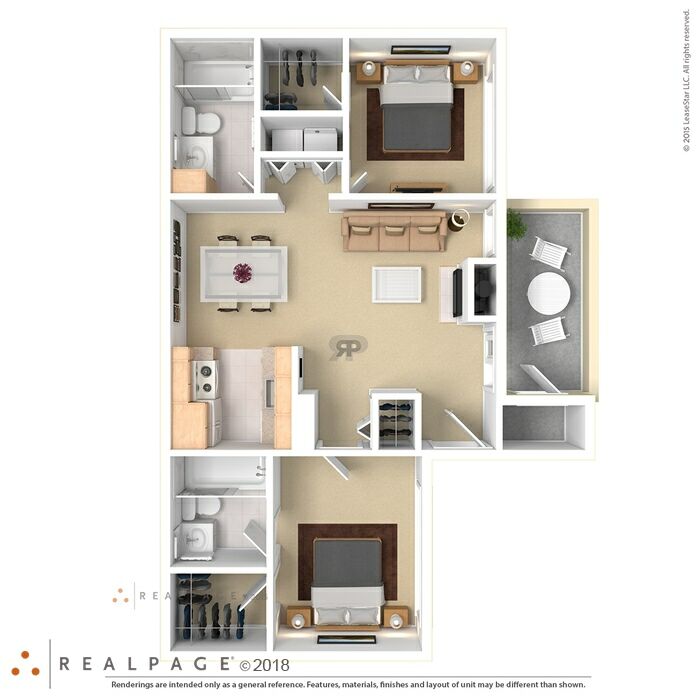 Large, Open Floor Plan, Patio, Walk-in Closets, Private Patio, Full-Size Washer and Dryer in Unit. 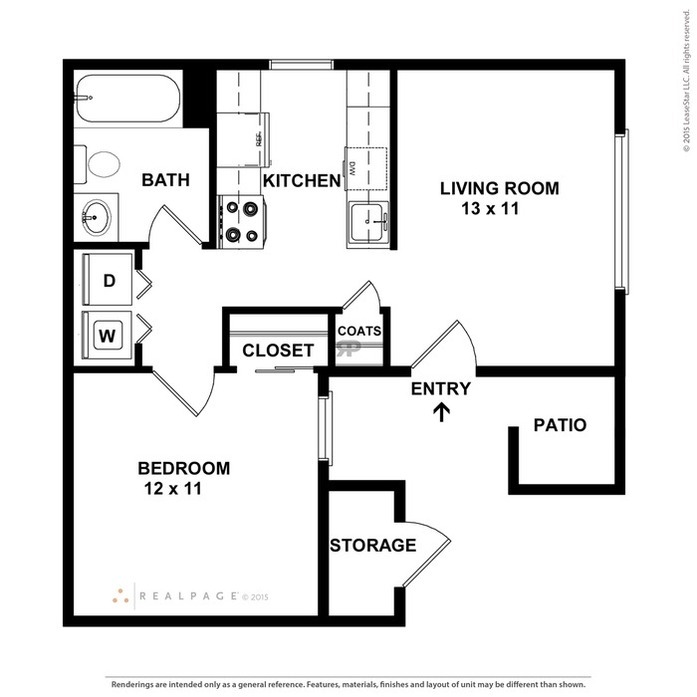 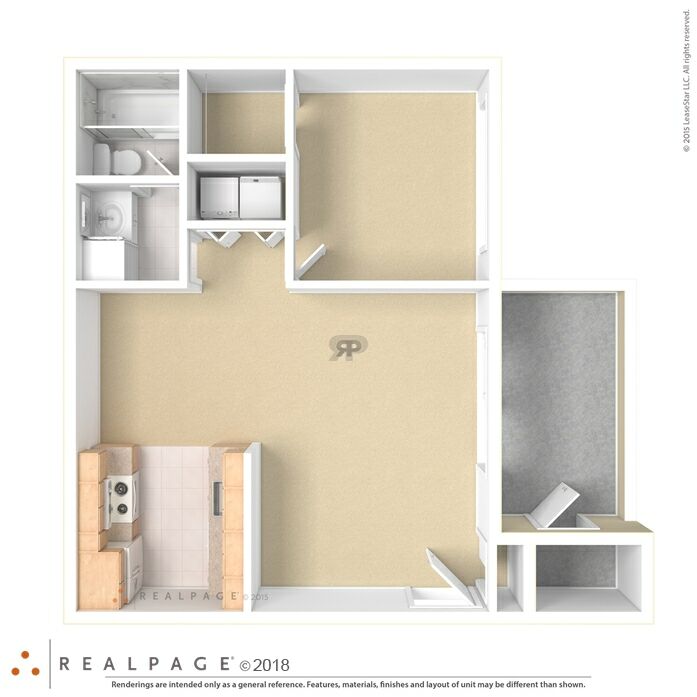 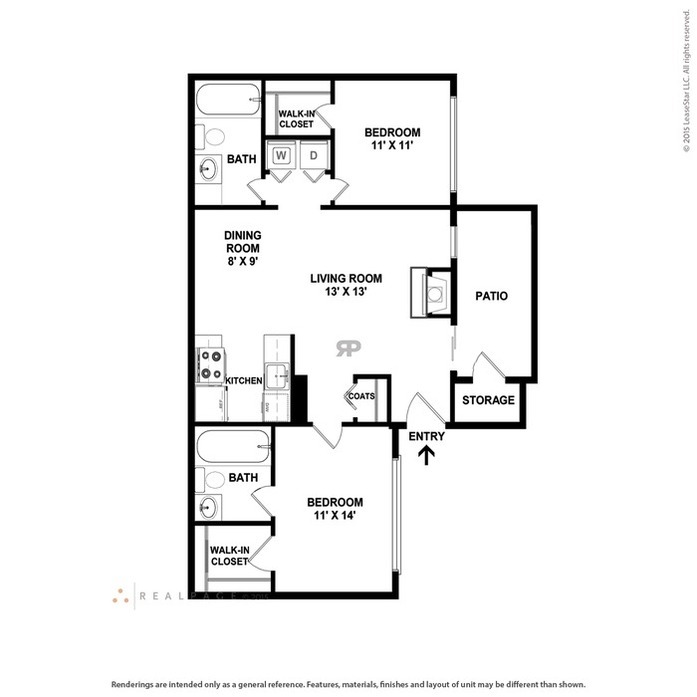 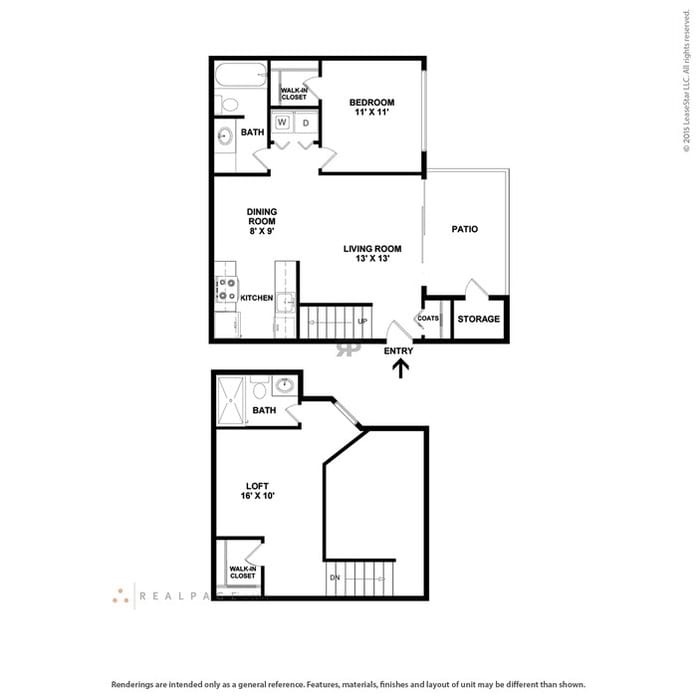 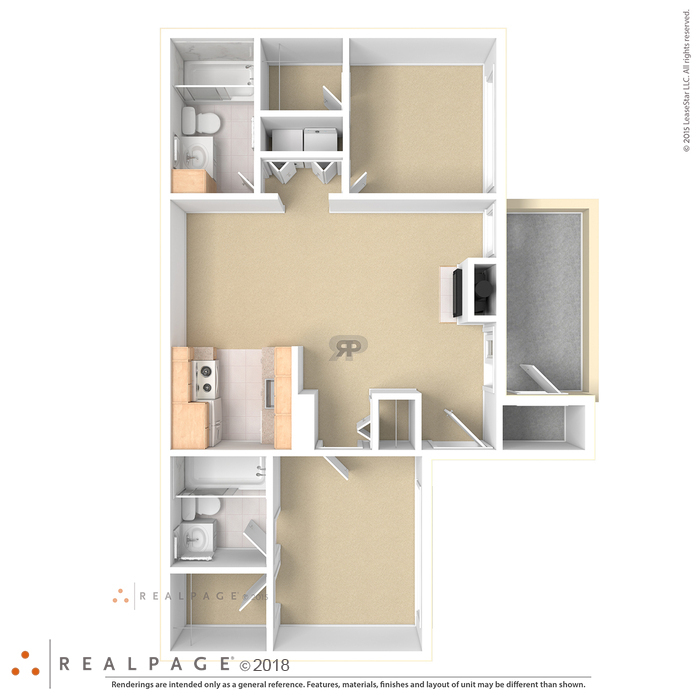 Vaulted Ceiling, Walk-in Closets, Wood Burning Fireplace, Private Balcony, Full-Size Washer and Dryer in Unit. 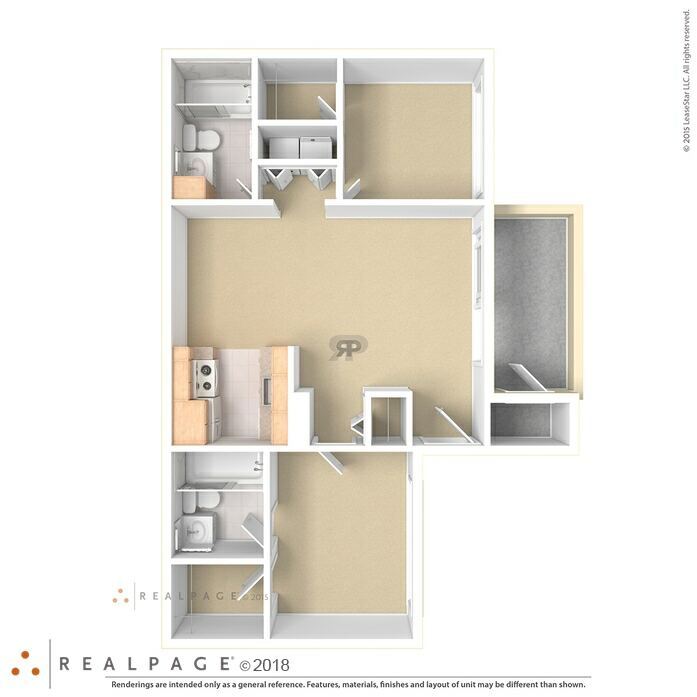 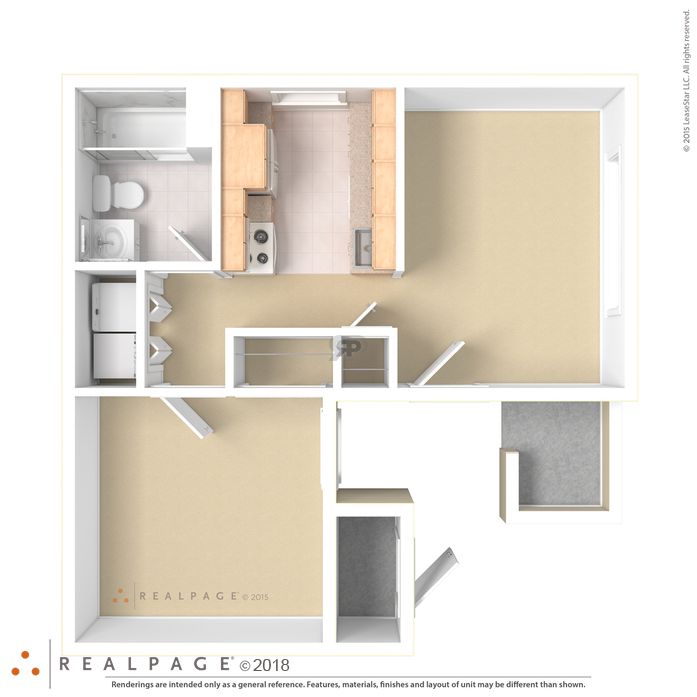 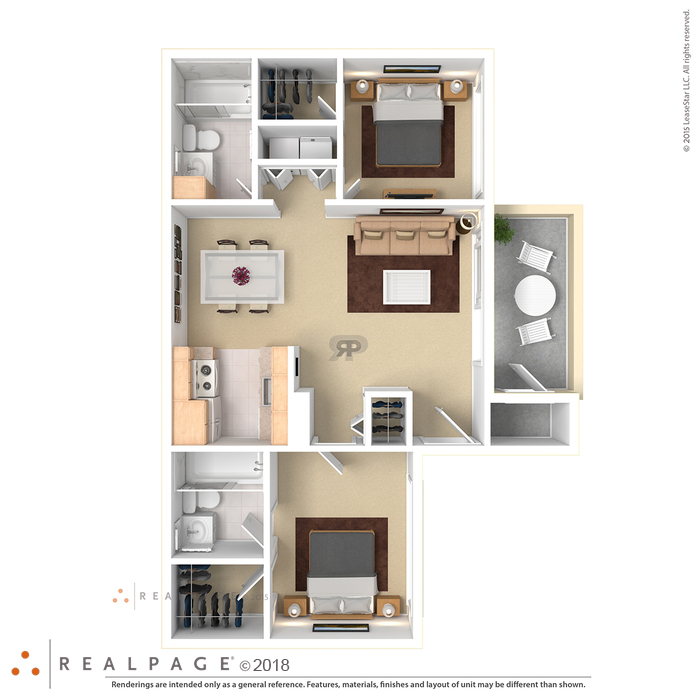 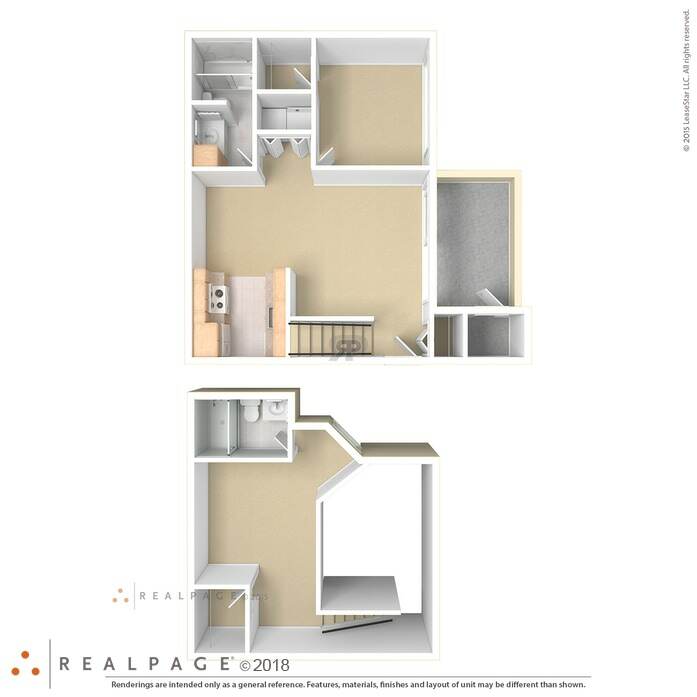 Loft Bedroom, Vaulted Ceiling, Walk-In Closets, Wood Burning Fireplace, Private Balcony, Full-Size Washer and Dryer in Unit.